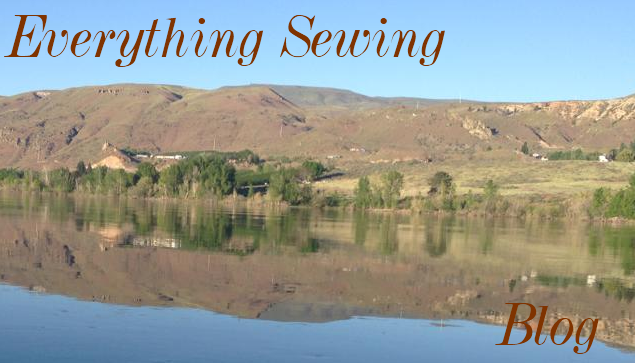 Kathy has a perfect name for her blog, as her sewing is indeed, a sewing adventure. I am always in awe, of what she can do with some fabric, thread and a whole lot of talent. 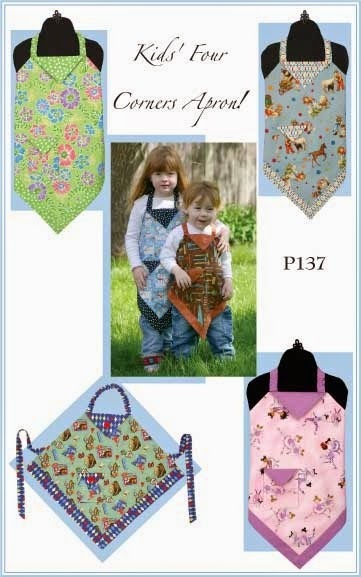 Kathy has designed garments for magazines, such as Sew Beautiful and Australian Smocking and Embroidery. Kathy is also a teacher and her blog is an extension of her teaching. Kathy has been a big inspiration to me as she always goes that extra step in making something special, she sews for organizations that make gowns for babies that will not live. In making these gowns Kathy makes sure each one is special. Since I also sew for Wee-care babies, she has encouraged me to take the extra time, to add something special. She has a lot of inspiration to share with you. You will love Shirley. I know some of you that visit me also visit Shirley because she has shared your blogs with me. I love being able to call bloggers my friends, even if I know that we may never meet in person. It really doesn't matter as far as friendship goes. 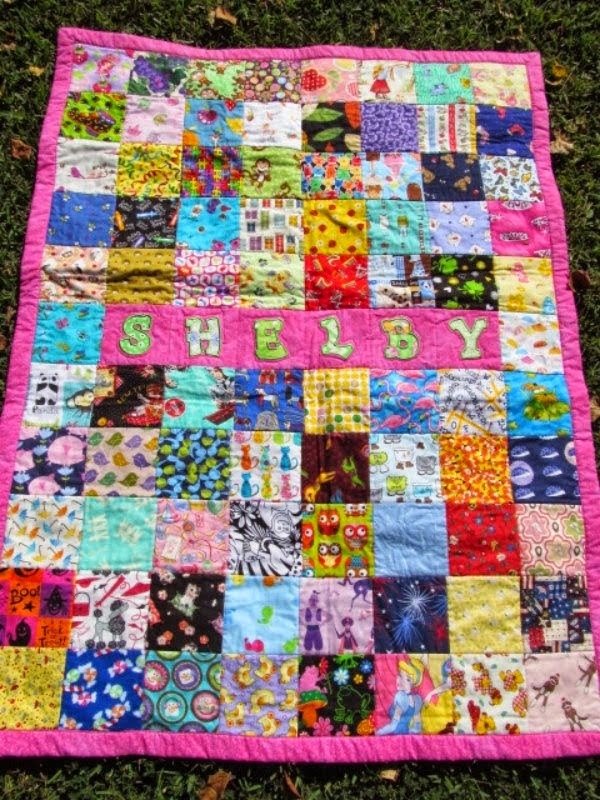 Since I am a beginner quilter, Shirley has held my hand through many projects. Well, as many as I have done (which isn't much at this point). I will add, Shirley has also been there for me when I need embroidery help or blog help. I think I can call her one of my go to people. Wonder if she ever tires of me. 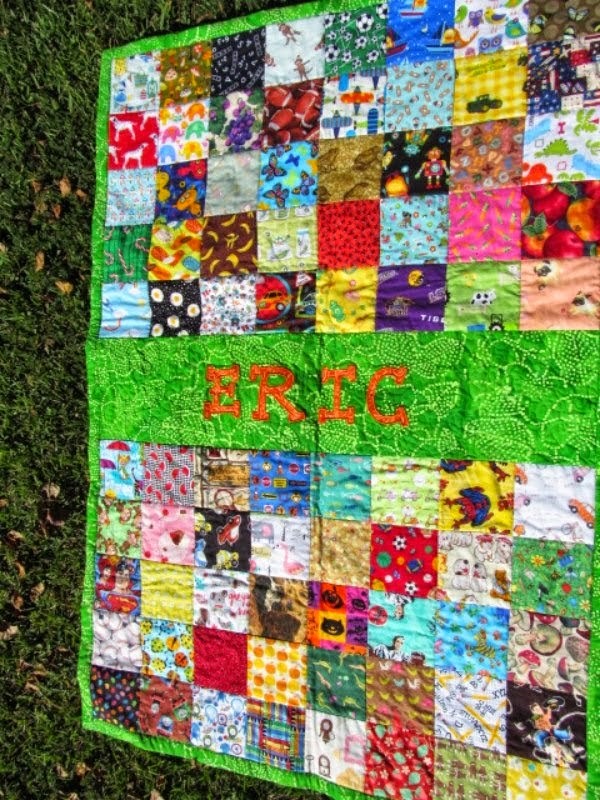 Shirley latest quilts were made for her grand children to enjoy as Christmas gifts. 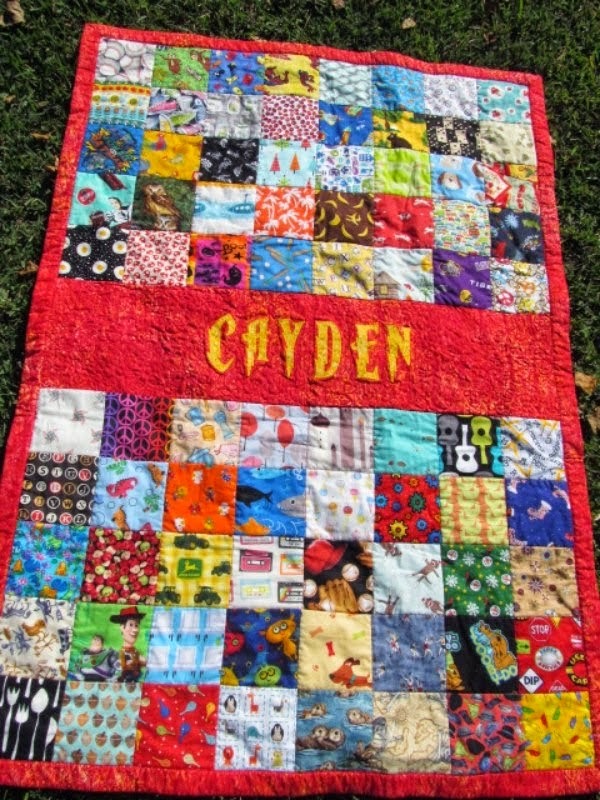 I will also say she did these quilts and had knee surgery last fall. she is a real hero. I told you she is special. I am a blog follower. I have learned so much by being able to visit with people that I would never have known, if there were no blogs. I will start by sharing sewing blogs, because sewing is so close to my heart. 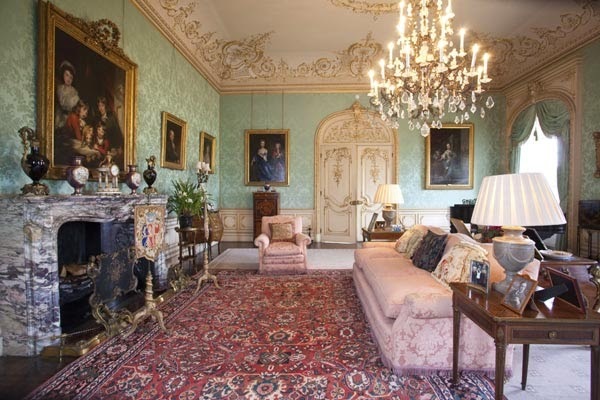 Then, I will share decorating blogs- Then some wonderful ladies that I would hope to meet someday. I have shared Bunny's blog before. A wonderful, passionate, lady. Full of the 'What's next' kind of passion. Always learning something new. Always, sharing what she learns. Bunny has the kind of passion she so wants others to have and shares so willingly. Visit Bunny Here.Oh and did I mention she is very organized. I am trying to learn that from her. This lady is such an inspiration. She makes her own Christmas presents and they are better then anything you could ever buy. 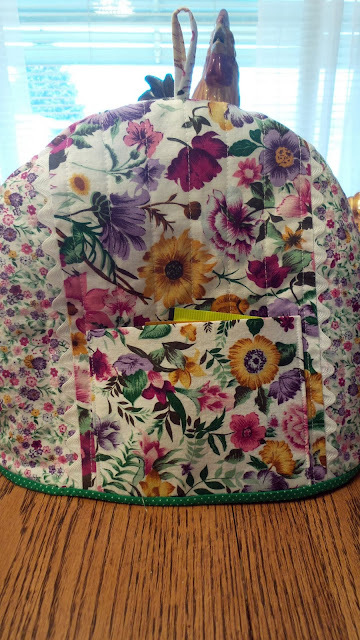 I am always going to do a sew along with Angela and get all my gifts made, so far I have fallen off the sewing wagon and have not reached my goal. Maybe if we start early this year- like in NOW!! I will be able to keep up. A very sharing and helpful lady, you will love her blog. I have many favorites. Inspiring ladies that sew, quilt and share their passions. So stay tuned for more. I knew if it would only snow, we could then see the sun. That my friends is Sun!! Beautiful sun and blue skies. How I have longed to see blue sky. Oh and sun!! Do their little feet get cold??? p.s. My grandson did my header--isn't that clever???? 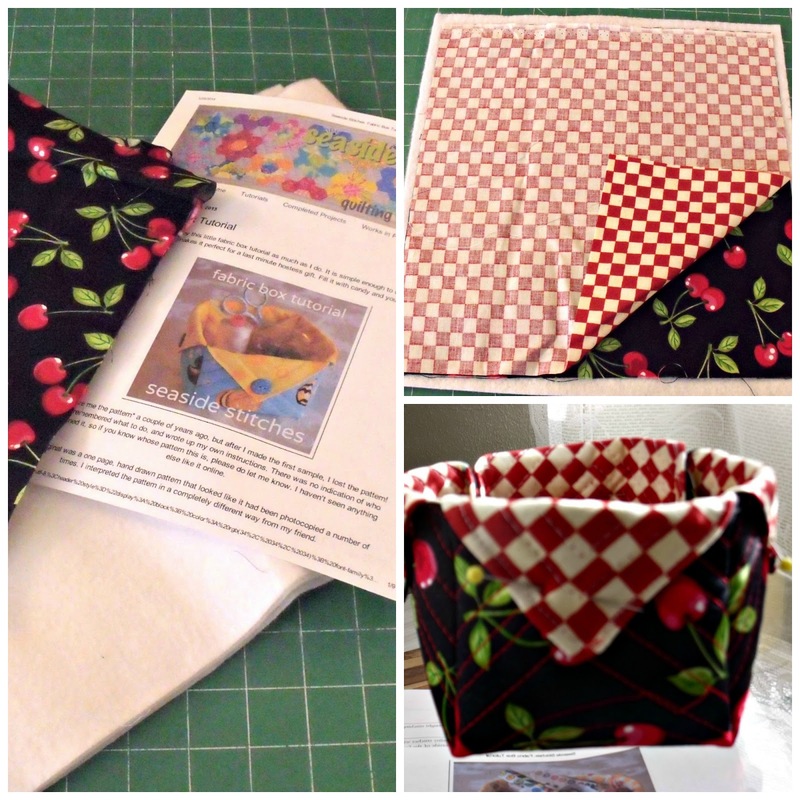 Continuing on with sewing for fun, we have a Four corner Apron by Vanilla house. I have made this apron before in a small size. This time I chose to do the largest size, which is a 7/8. A very simple fun project, but you are working at angles which plays with your mind a bit. The first thing I did was make a pattern. not very expensive. If you need it to be wider you just iron two pieces together. working at an angle made it feel like everything was a bit off. Nope, it was right on. Hard getting a picture. I think it needs to be on the little girl that is getting this apron. It was fun! that's what sewing is all about right now. I think sometimes we take ourselves way to serious, especially when it involves one of our hobbies. While visiting one of the many blogs I like, I noticed this fabric box. It is cute, not serious at all and I had to give it a try. don't you think it needs cherry buttons? 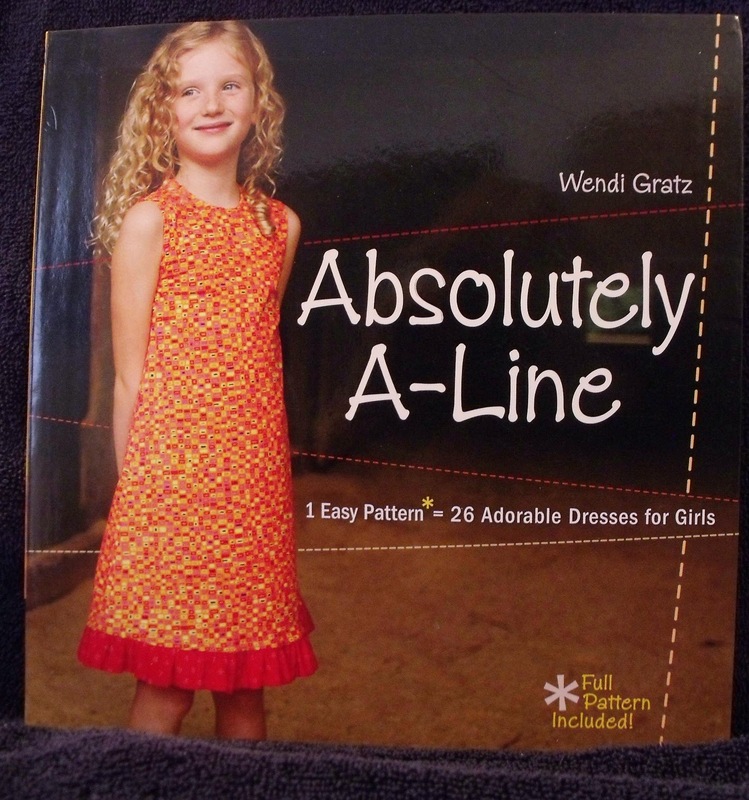 You are the winner of this fun book. Vanessa, I could not find any contact information for you. Please contact me by Saturday. If I do not hear from you we will hold another drawing. How many of you are following this story?